It’s that time of year folks. Overnight temps are getting colder, days are getting shorter, the trees are turning, the bears are stuffing themselves and the brown trout and kokanee are spawning. Pagers have been pretty quiet this summer but it won’t be long before someone (or a group of someones) makes a series of bad decisions. That’s where we come in. At some point (in a lapse of better judgment) you decided to join this wonderful crew of misfits because you wanted to give back to the community. You wanted to somehow contribute to a team that’s been carrying out successful searches and educating the public for thirty six years (and the pro deals….can’t forget about the pro deals.) So it’s time to rally folks! It’s time to dig out your search pack, put new batteries in all of your electronics, get rid of the four month old water in your Camelbak and make your way to the Granlibaaken Ski Hut for the first meeting of the 2012-2013 season. It was with much fanfare in May that Russ “El Jefe” Viehmann wrapped up his nine years of service as president of our esteemed organization (that's a long time to herd this group of cats). During that time he fearlessly led the team through thick and thin, night and day, graupel and fog. Russ had an auspicious start with the team. The first search he responded to (an out of area search) he was the only TNSAR member to make the trip. 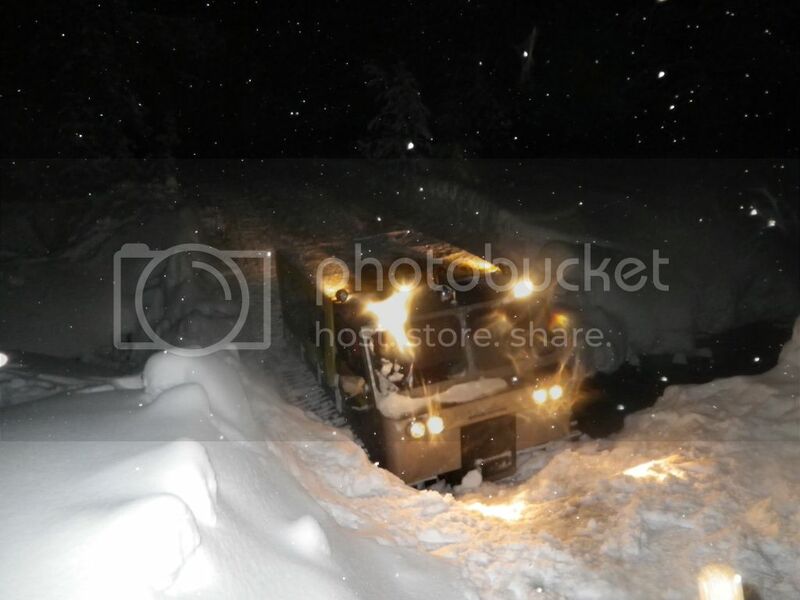 Apparently the team down the hill was having difficulty navigating correctly. He got them pointed in the right direction and the rest was history. Russ was also one of the first on the team to utilize GPS technology. Doug Read remembers that night well. "Yep, I was there the night we were on a search out of Squaw and got a little confused as to the drainage we were in. I could have sworn we were in Five Lakes Creek, but it was strange to have the moon rise over our left shoulder, instead of the right shoulder. This new guy, Russ, pulls out his GPS and says we are in the American river drainage, not Five Lakes. Uh? Are you kidding me? Well it was a little touchy notifying the sheriff of our true location, but it all worked out pretty well. We caught the lost guy down by this campground, or I guess the sheriff's buzz-bomb little helicopter caught him just as we were getting to him. It had been an all-nighter. So the sheriffs loaded up the lost guy and the new guy (Russ) into the buzz-bomb helicopter. Us older guys knew better than to get into that thing. We were right, it couldn't get off the ground, some sort of mechanical problem, I think. Russ, the lost guy, and the sheriffs sat in the buzz-bomb for a long time and finally headed out to Auburn. Us old guys decided the buzz-bomb wasn't for us and started walking out, as we were out of snow. Then, we heard this roar coming up the valley and around the turn comes this huge Blackhawk. He cruised around a few laps and caught us on a two lane roadway bridge. They informed us over the load speaker to, 'Store our gear and get out of the way.' We did, he landed on the bridge, picked us up and we had the most beautiful ride back up the middle fork to Squaw. Meanwhile, I don't know if Russ ever did get back from Auburn, but it was for sure hours after we did. He learned, don't ever get the first ride out." 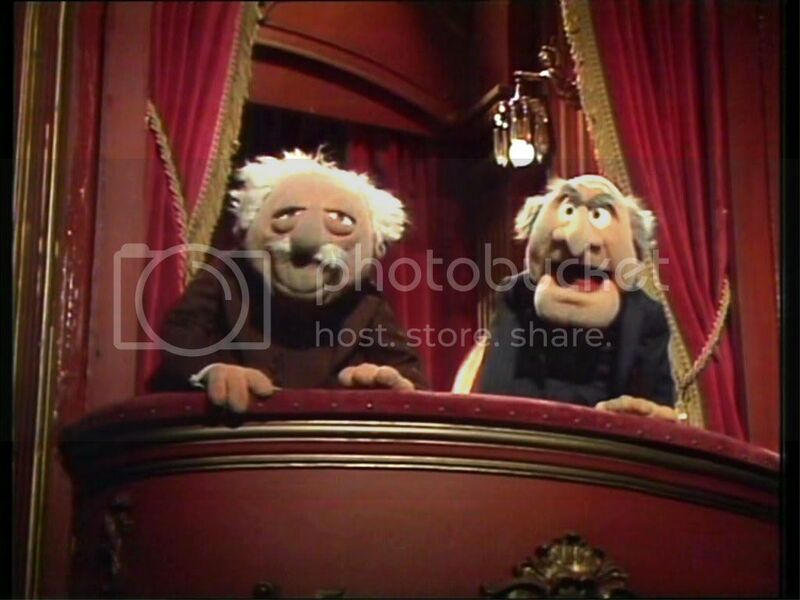 Be sure to save Russ a seat at the rear of the Granlibakken Ski Hut with all the other back benchers (think Statler and Waldorf), as I know he is looking forward to becoming "just a searcher" again. 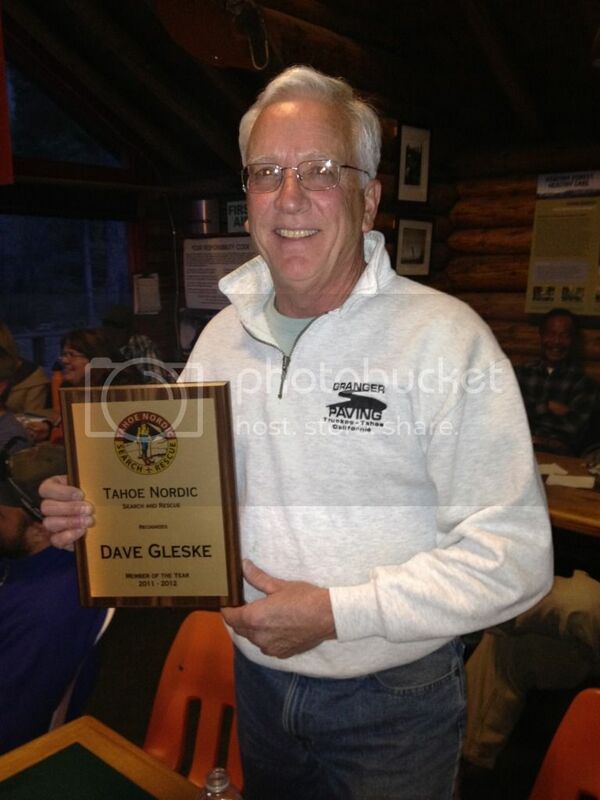 When Dave Gleske was nominated for Member Of The Year there wasn’t much deliberation, as is sometimes the case. Everyone looked at each other, nodded and it was a done deal. The tiara and sash were his as Member Of The Year for the 2011-2012 search season. The board recognized the invaluable and selfless contributions Dave has made over the years. One board member explained that Dave is a skilled operator of the highest level. He’s willing to put the cat in places that require paramount skill and confidence. His ardent attitude and deft touch unfailingly delivered the team to the required zone and brought everyone back safe and sound. Well done Mr. Gleske. 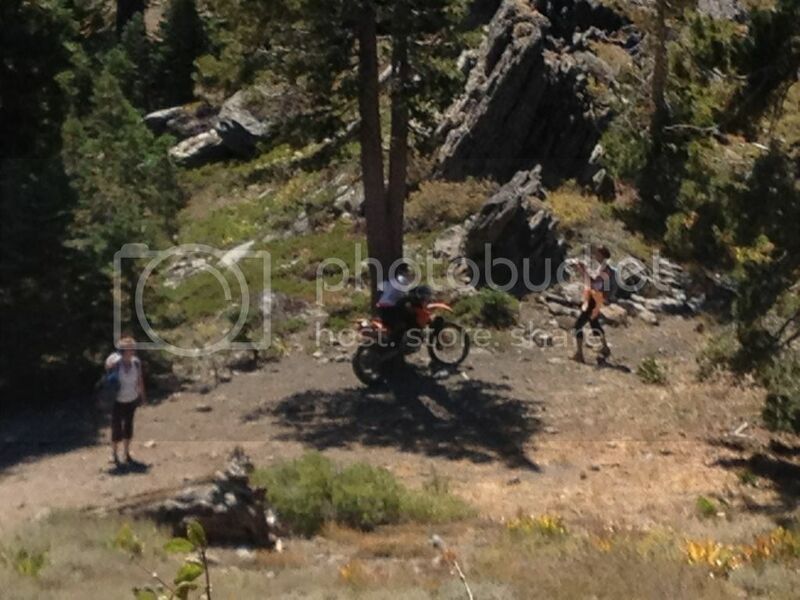 There was an OHV training on September 15th in the Blackwood Canyon area. The team practiced various skills including riding/driving skills development, navigation, medical scenarios, heli operations and field landing. It was a great exercise for everyone involved but it sounded like the highlight of the training was when a group of three women attempted to make off with Scott Meyer's motorcycle. The team received a second snowcat on September 27th. This cat was donated by the Placer County Water Agency in cooperation with Tahoe City Public Utility District. Thanks to those agencies for assisting TNSAR in the acquisition of what will be an invaluable addition for the entire team. There was a search on Sunday, September 16th in the Paige Meadows area. A 57 year old female had lost her way and the team was called out that evening. Foot searchers, motorcycles, trucks and mountain bikes were called to respond and it wasn’t long before the MP was found in the first meadow. In the course of her travels she had apparently met up with some hikers who had gotten separated from their group and weren’t too sure about their location either. The MP had some experience with dirt bikes and was taken back to Silver Tip on the back of one of the motorcycles. The almost lost hikers were assumed to have met back up with their group as we were not asked to return to Silver Tip the next day. There was another search on Saturday, September 29th, also in the Paige Meadows area. A female MP lost her way and the team was called out at 10:30AM. This one was especially short owing to some smartphone wizardry by one of the PCSO deputies that went something like this: Call MP>>>Direct MP to open Google maps>>>mark location>>>share location (with the PCSO deputy). Found her in no time.